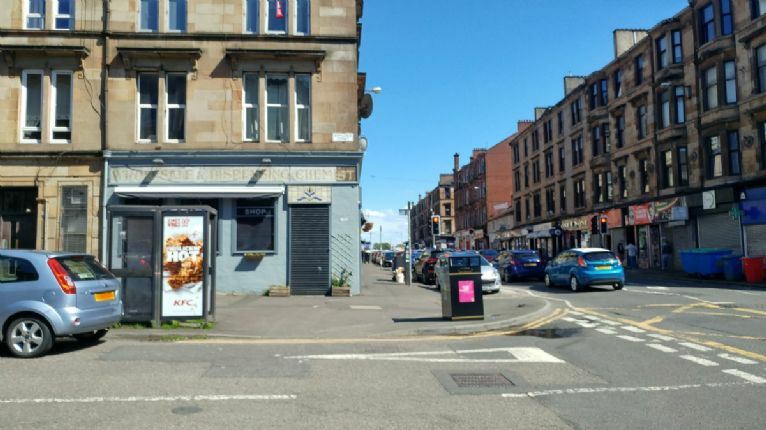 Dennistoun will have the old on-street bins replaced with new next month. 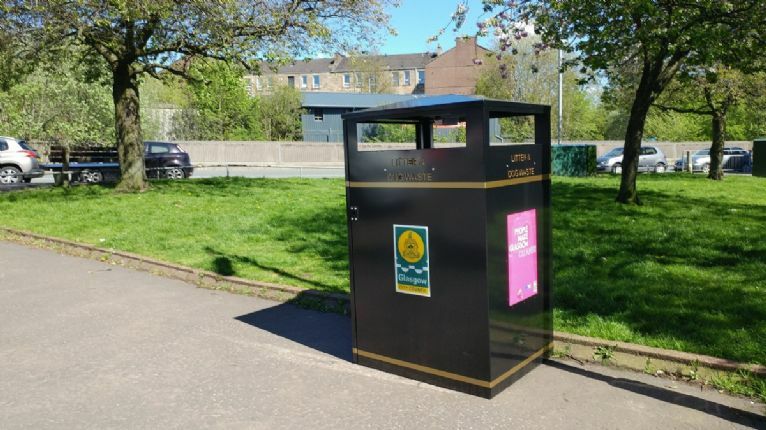 The present metal freestanding bins are well used but unfortunately most are in a very poor condition and at times overflowing. A pilot project will see these replaced and Councillor Allan Casey says will increase the capacity in the area by 50%. 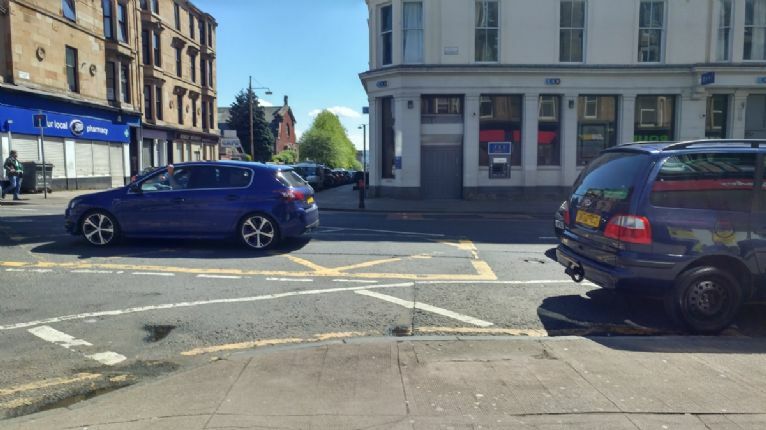 Update: 14/05/2018 - New bins are distributed around Dennistoun with some early teething problems as noted by residents on the forum "it is a shame they have been randomly distributed". 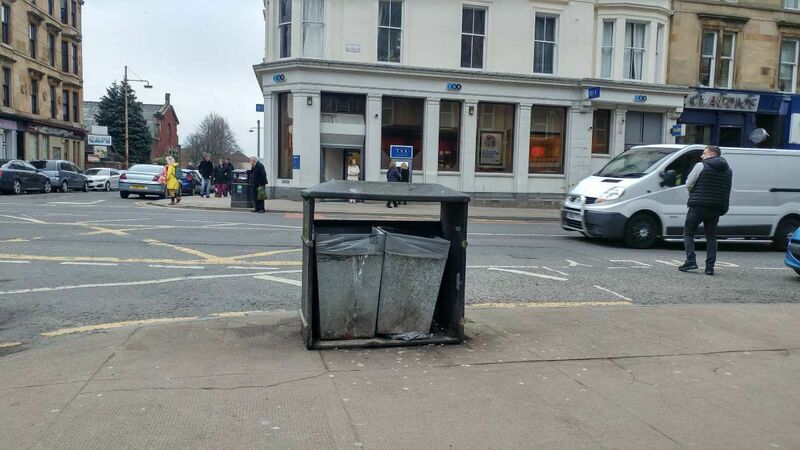 Old bin removed but not replaced. New bin placed across the road. Most, however, are quietly doing the job intended. Gas and Electric bills through the roof?